Reliable performance and undeniable taste, the Reax Tasker Perforated Leather Gloves have got the goods. Accordion-style stretch ribbing offers finger flexibility and a classic look that is true to form. 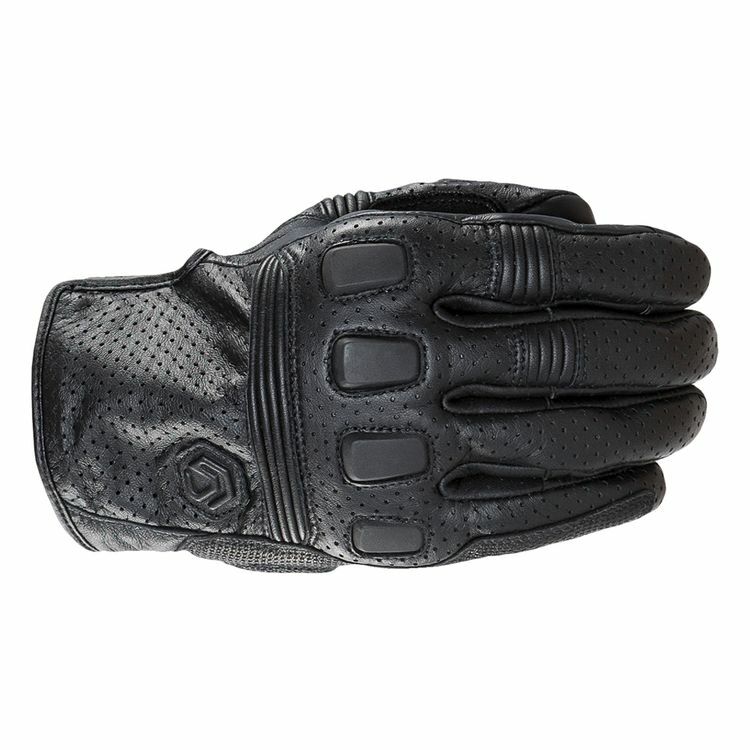 Reliable all-leather construction with perforated panels takes lesser gloves to task in terms of abrasion protection, with an enduring style that will not be ignored. They fit true to size and feel great. They look a little bulky , but that’s due to extra padding.